With Apple expected to release iOS 5 to the public in the next few weeks, more and more details are coming out of the woodwork. The Cupertino company only demonstrated 10 of the software’s 200+ new features in June, so there’s a lot of room for discoveries. 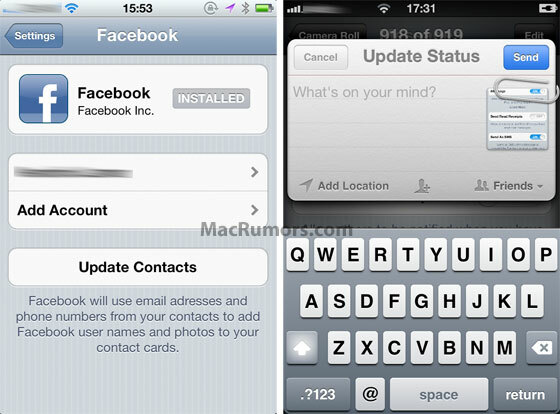 MacRumors posted screenshots of what appears to be a system-wide Facebook feature in iOS 5. 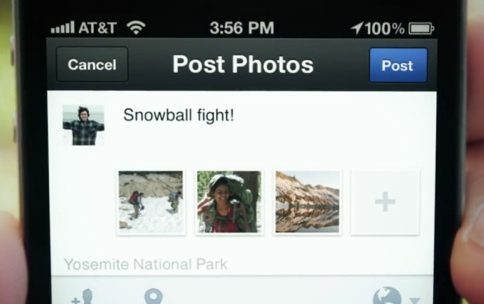 One image depicts a Facebook pane in the iOS Settings app, and the other photo shows a user posting a picture to the social networking service from within Photos. Obviously, Twitter has had system-level integration in iOS 5 since day one, so this doesn’t seem like too much of a stretch. This also lines up with rumors of Facebook announcing its iPad app at Apple’s purported October 4th event next week. That doesn’t mean we aren’t skeptical of the images authenticity though. 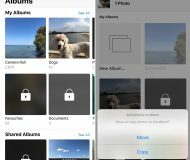 MacRumors themselves said they couldn’t confirm the images, and they also point out that because the photos look so similar to Twitter’s iOS 5 integration, they could easily be fake. Also note that the “Update Status” font, compared to the Twitter function, seems to have a weird shadow-y effect, and the time in the status bar is also a bit sketchy. It reads 17.31 instead of 5:31 (which could be explained a number of ways, but it’s still odd). 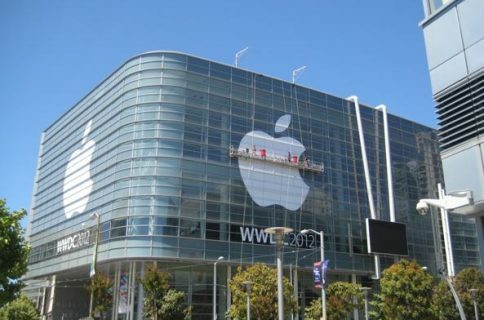 There’s no way to know for sure what Apple will be unveiling next week, but we do know we’re in for some big surprises. Facebook integration would certainly make sense on Apple’s part, and I’m sure it would be appealing to folks who use the service regularly. What do you think? 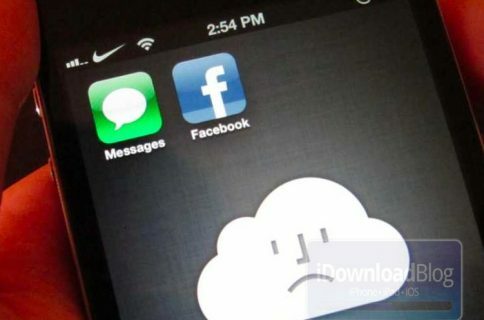 Will iOS 5 have Facebook integration?